For instance, in the following photos I don't see obvious covers for nozzles. This is an incomplete stage of course. 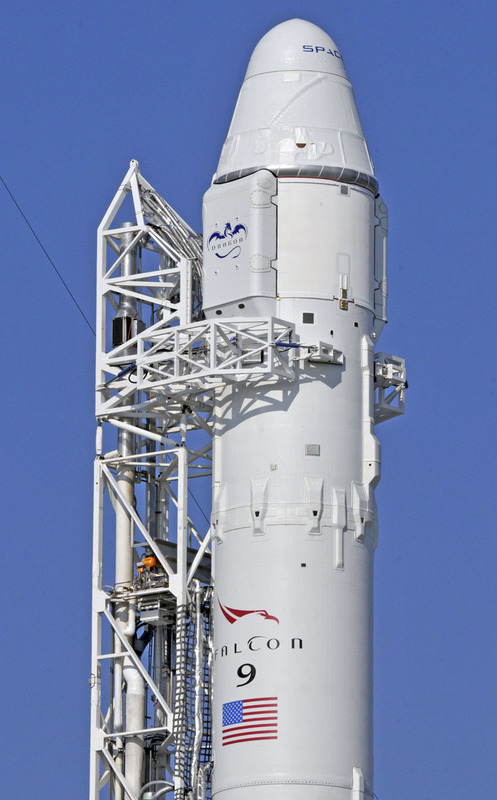 According to the 2009 Falcon 9 User Guide, the second stage does have 4 Draco thrusters. I suspect this was done on the Falcon v1.0 only. According to the Falcon 9 User Guide v2.0, the second stage has nitrogen gas thrusters (page 11-12) for pitch, yaw and roll control. They can also gimbal the main engine. I still haven't found photos of either configuration though. On the sixth Falcon 9 (first in V1.1 configuration) launch for Cassiope there was a failed attempt to re-ignite the second stage again as a demonstration of required capability for GEO/GTO missions. I cannot find a link to this specific detail, but there was a report I recall that they were going to fire at 90 degrees to the flight path, since they had no where to go really, and just wanted to test reigniting while in orbit. In order to rotate a stage as massive as the second stage (23,000 kg empty) you need either fairly large gyros or some kind of attitude control system. They do not have Draco engines on the second stage, but they do seem to have some kind of control system. 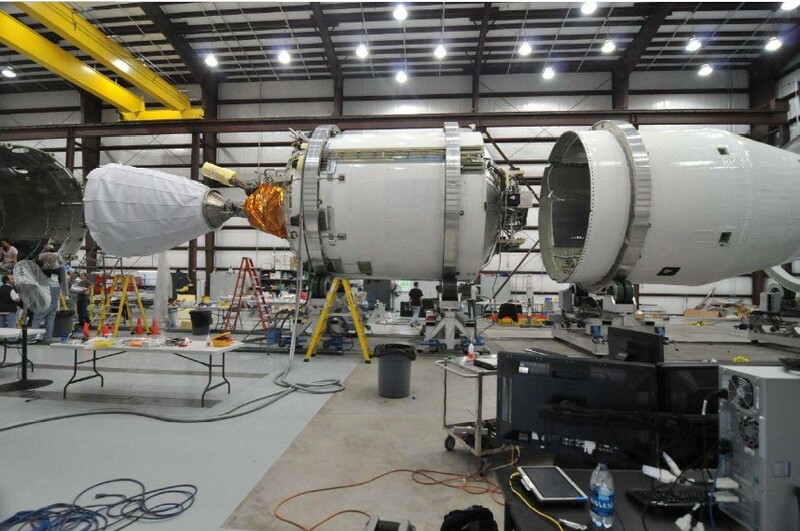 Likely it is a cold gas nitrogen system, similar to what they have on the first stage and interstage. Not the answer you're looking for? Browse other questions tagged spacex falcon-9 attitude design engines or ask your own question.